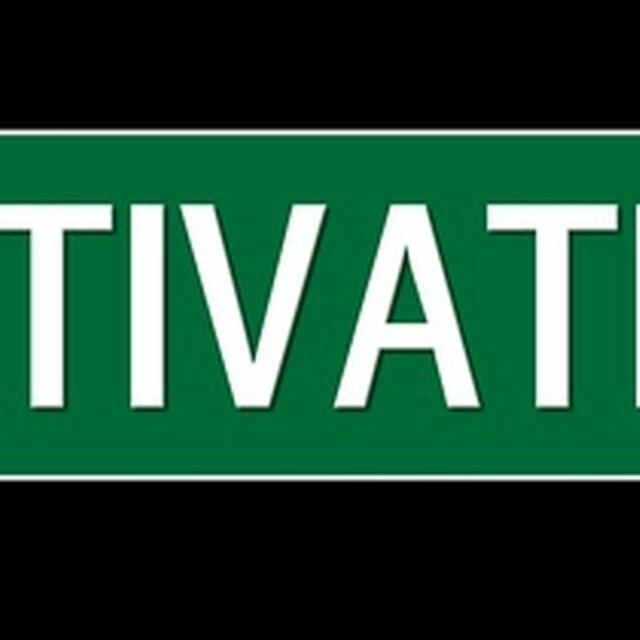 Employee motivation is a key to productivity in the workplace. Disgruntled or otherwise unhappy staff members can poison the work environment and cost the company money. Knowing what contributes to staff member satisfaction is the first step in correcting the problem. Effective managers should be in control of employee morale at all times, and an objective team effort should be made to prioritize motivation. Assess the current motivation level of the staff. Determine if any employees are unhappy or unambitious, and attempt to pinpoint what the cause of the problem is. Ask staff members for feedback in both personal and anonymous form. Learn the psychology of employee motivation and job satisfaction. Human resources skills are essential for every manager. Use the Internet to search for published works about the subject; this is a free resource that can be very helpful. Set up an objective plan to motivate the staff. This should be done by involving the workers in decision-making processes and staying aware of current motivation levels. Ask for input from staff members about what the plan should entail. Utilize positive reinforcement as a means of response to employee work. Constructive criticism will show that you respect each individual and condition employees to work harder to obtain satisfaction and not out of fear of punishment. Supplement job responsibilities to give employees a sense of empowerment. Independence on the job produces an environment in which every person feels important, which contributes greatly to motivation. Hold staff parties and celebrate holidays and birthdays. Camaraderie amongst employees is the foundation for a happy, motivated workplace. Remember to always continue to seek more sources of motivation for the staff. Implement teamwork whenever possible. Group objectives strengthen co-workers&#039; relationships while at the same time give individuals the responsibility to contribute, which results in higher satisfaction rates when work is completed successfully. Offering cash incentives will boost motivation in the short term, but teamwork and job satisfaction are the best ways to motivate staff members in the long run. Implement teamwork whenever possible. Group objectives strengthen co-workers' relationships while at the same time give individuals the responsibility to contribute, which results in higher satisfaction rates when work is completed successfully.